NAGA CITY (Bicol Standard) – Selected barangay tanods from the 27 barangays of this city have been deputized to assist in the service of summary orders and subpoenas in criminal cases for violations of city ordinances filed before the three branches of Municipal Trial Court in Cities (MTCC) here. 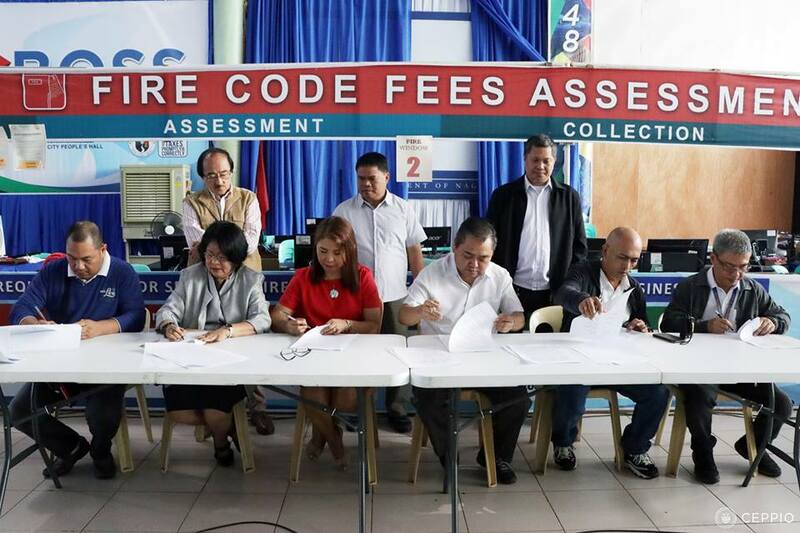 This after a memorandum of agreement was signed Monday morning by and between the Peace and Order Council of Naga City and the MTCC here. Executive Judge Margaret Armea said that they noted the high number of violations of city ordinances as compared to other criminal and civil cases. However, subpoenas and summary orders are not immediately served because of the lack of process servers coming from the different branches. This, she said, is the reason why many violators go scot-free. Meantime, the signatories of the memorandum of agreement assured that the selected barangay tanods had undergone rigid training regarding the service of subpoenas and summary orders.